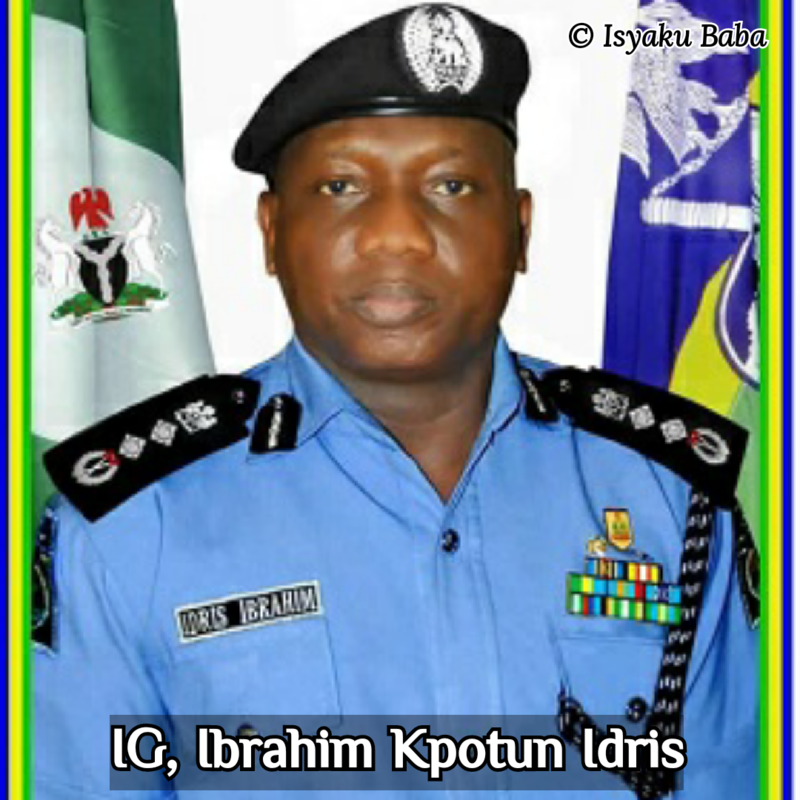 The attention of Igbo Ekunie Initiative, a coalition of professionals in Nigeria and the Diaspora has been drawn to recent directive issued by Nigeria’s Inspector General of Police, Alhaji Ibrahim Kpotum Idris to 36 States, and FCT Police Command to confiscate arms and ammunition including un-prohibited firearms or gaming/hunters guns legitimately used by various State, rural and urban communities’ vigilantes in Nigeria. 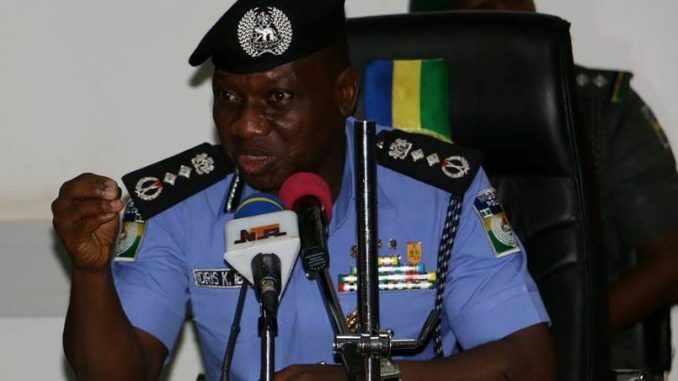 We hereby condemn and denounce the Inspector General’s directive in the strongest possible terms and have been shocked that the Anambra State Police Commissioner, Mr Garba Umar has in furtherance of the enforcement of the directive in Anambra state, ordered members of the public, individuals and groups such as vigilantes, neighbourhood watch, town unions, hunters and night watchmen to surrender and hand over their arms and ammunition to the police before the expiration of 21 days. We maintain that the Inspector General’s directive as it relates to the South East is absolutely worrisome and uncalled for especially when taken into perspective that States like Anambra, Ebonyi and Enugu are among the most peaceful areas in the country has taken the issue of security as cardinal policy of government that relies heavily on established vigilante outfits which will now be affected by this very bizarre directive from the Inspector Genera l.
The Inspector General of Police failed woefully to address his mind to the reality that in some States like Anambra, Enugu, Imo and Abia, the local vigilante groups have been accorded legal recognition as bonafide vigilante services working in the communities for the State. These vigilante outfits assist or collaborate with the Nigerian Police to maintain law and order in their domains. The Anambra State House of assembly enacted the Anambra State Vigilante Group Law 2004, which established the local vigilante group in Anambra State. A similar scenario took place in Enugu State in 2006 with the enactment of Enugu State Neighbourhood Association and Watch Group Law establishing the vigilante group in that State. We have similar enactments in other states like Imo and Abia. 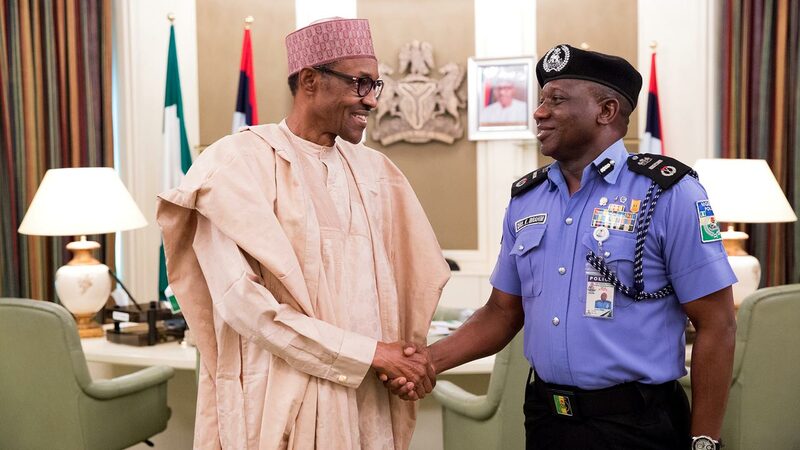 One would have expected that the Inspector General of Police should devote his energy and resources to addressing the reckless and cruel bloodletting all over Nigeria by the rampaging violent and terrorist Fulani Herdsmen whose genocidal crimes of huge proportions have so far baffled and overwhelmed the Inspector General in particular and indeed the entire security forces in Nigeria. So far thousands of innocent and defenceless Nigerians have been massacred and hacked to death in the months of December 2017, January, February and March 2018 by the duo of terrorist Fulani Herdsmen and Boko Haram insurgents particularly in the Northeast and North-central. In these instances, the IGP Ibrahim Idris and Nigeria Police Force have remained grossly incompetent and incapable; engaging in shadow chasing and beating around the bush. In some cases, the Inspector General actually sided with and spoke in favour of the killers! The unwise and unilateral directive of Mr IGP under reference clearly shows that the Force is totally aloof in matters of influx, proliferation, possession and uses of firearms particularly those classified by the Firearms Act of 2004 of the Federation of Nigeria as “prohibited firearms”. That is to say that the Force does not have any credible database or interrogated statistics or records on the number of licit and illicit small arms and light weapons being brought into Nigeria by legitimate State and illegitimate non State actors as well as types of such SALWs (Small Arms and Light Weapons); destinations through which they are brought into the country; those responsible for their legitimate and illegitimate procurement; quantities of same bought or procured on daily, monthly and annual basis in Nigeria; those possessing them and their percentage per population as well as how or purposes for which they are used. We submit that the vigilantes bearing un-prohibited firearms or gaming (hunters) guns such as pump action, double and single barrel and Dane guns are not responsible for the State-aided mass slaughters ravaging Nigeria. Those under the above category are dutifully and constitutionally supplementing the community policing duties of the Nigeria Police Force. The gaming guns borne by such vigilantes are inferior to the modern art of violent crimes and internal armed conflicts. We insist that the Inspector General of Police ad indeed the entire Nigeria Police Force must leave community and urban vigilantes alone and go after violent and terrorist groups like Fulani Herdsmen and Boko Haram as well as others who are in possession of illicit prohibited firearms such as AK-47 assault rifles and their likes; machine guns, IEDs, rockets, mortars and anti-personnel and anti-tank landmines, etc. Channels through which they are illicitly procured as well as their sponsors including compromised politicians, couriers and profiteers must also be tracked down, fished out and punished in accordance with the law of the land. Currently, there is a high level of ethnic mistrust, distrust and suspicion amongst Nigerians which has worsened under the current Buhari government. 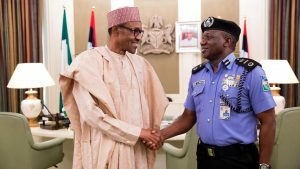 In that vein the general consensus is that the directive from the Inspector General is to disarm the good people of the South East who currently are not represented at all in the leadership of all the security agencies of Nigeria, thus increasing their vulnerability to the genocidal massacre by the rampaging terrorist Fulani Herdsmen. Finally, we warn that the enforcement of the unwise and myopic directive of the Inspector General will further aggravate the already tense security situation all over the country with the likely clampdown and skirmishes that will naturally ensue when Nigerians expectedly ignore and resist the ill-fated directive.